Save time on searching for the cheapest ticket deals in Thailand. Here are the best discount deals you can find! Bangkok and Pattaya have a range of attractions such as family-friendly theme parks and dazzling cabaret shows. But you’re probably wondering where you can get the best deals for all the attraction tickets in Bangkok and Pattaya. But then again, it’s better if you can experience or enjoy such activities at a much much cheaper price! With Trazy, you can save your time searching for the cheapest attraction tickets in Thailand. Trazy has selected only the best of the best, offering top-value tickets with extra discounts! You don’t even need a coupon code. Extra discounts will be automatically applied upon booking! The Alcazar Show is one of the most popular ladyboy cabarets in Pattaya. The Alcazar Show is a great opportunity to experience a ladyboy cabaret performance with great music and dancing. 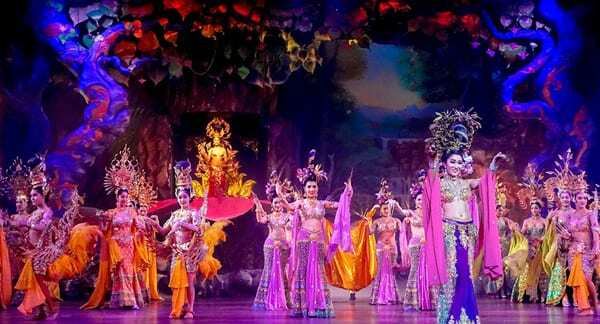 This show will entertain your night with its extravagant costumes, stunning ladyboys, and spectacular stage sets. You’ll have an unforgettable time at the Alcazar Show whether you are with friends or family, Now, you can get 40% + 8% OFF for the Alcazar Show! Click here if you don’t want to miss our unbeatable price! Along with the Alcazar Show, Tiffany’s Show is one of the most famous ladyboy cabaret shows in Pattaya. Tiffany’s Show stands as the oldest ladyboy cabaret show in Pattaya. With the fame of its beautiful ladyboys including Miss Tiffany’s plus great performances, it has become a major tourist attraction in Pattaya. The performers appear on stage with colorful dresses from different countries. Thai, Chinese, Italian, Korean, Russian, and even Bollywood style costumes and dances will make your evening much more entertaining! The Calypso Cabaret Show is a must-see ladyboy cabaret show in Bangkok. It presents spectacular performances and stage sets with its glamorous ladyboys. Located in the bustling entertainment area of the Asiatique Riverfront, the Calypso theater is surrounded by shops, bars, and restaurants. It is a great way to spend the night in Bangkok alongside the Chao Phraya river. Also, the Calypso Cabaret restaurant offers delicious Thai dinners accompanied by traditional Thai dance performances before the main Cabaret show. Siam Niramit Show is a spectacular cultural performance showcasing the history, arts, and religious beliefs of Thailand. Hundreds of dancers, musicians, and majestic elephants will take your breath away with their exceptional performance. Also, they have the world’s highest stage certified by the Guinness Book of World Records! Why don’t you go see it for yourself? SEA LIFE Bangkok Ocean World is the largest aquarium in Southeast Asia with more than 30,000 fascinating ocean creatures. Located in the Siam Paragon shopping center in the downtown of Bangkok, this amazing aquarium offers an immersive underwater experience for everyone. Not only can you explore habitats of these underwater creatures, but also can participate in exciting activities such as glass bottom viewing, ocean feeding boats, or even underwater walking. Dream World Bangkok is the most popular amusement park in Bangkok. It is a great place for a day trip whether you are with your friends or with children. Dream World has plenty of attractions for all ages. They have nerve-wracking rides for adults such as the Viking and the Hurricane. Also, there are fun rides for children as well. Dream World has an indoor play area called Snow Town, which literally has real snow! You can ride a sled down the hill or even build a snowman. This is for sure the only place in Bangkok that you can play with snow! Safari World is one of the top destinations in Bangkok. It is the biggest open zoo in Thailand and also there are many exciting activities and shows you can watch. There are 2 divided areas. One is Safari Park where you can drive through by car and the other is Marine Park which is described as a traditional zoo with interesting animal shows. There are arrays of creative and interesting shows in Safari World Bangkok such as sea lion shows, orangutan boxing, and a cowboy stunt show. Siam Park City is the largest water park & amusement park in Bangkok, and their wave pool is the world’s largest wave pool! (certified by Guinness World Record). The best part is that you can hang out at the water park and amusement park in 1 day. The water park has a variety of fun attractions such as speed & spiral slides and wave& flowing pools. Also, the amusement park has over 30 attractions across 4 zones, including roller coasters (Boomerang and Vortex), flume rides and many more. After spending time at the water park or amusement park, you can have a delicious buffet lunch in Siam Park City as well. Don’t worry if you haven’t booked the ticket beforehand. You can get your ticket instantly if you book with Trazy! Hope this blog helps you to find a great attraction ticket deal for your trip to Bangkok and Pattaya. If you want to learn more about things to do in Bangkok and the best cabaret shows, read our other posts! 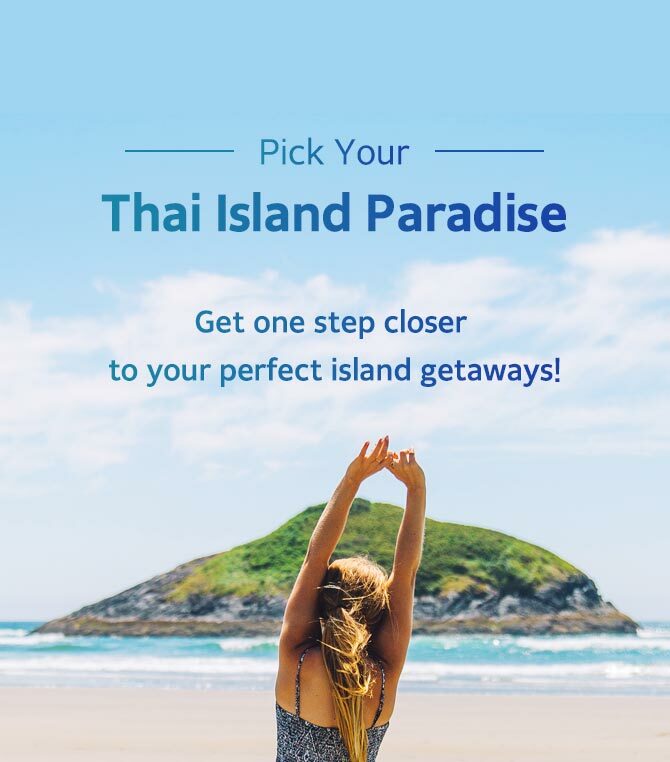 For more travel tips and ideas for your next trip in Thailand, make sure you visit Trazy.com, Asia’s #1 Travel Shop! We will check and get back to you with details.